Ming Campbell always has a plan. She is no longer in the market for love, having been burned one too many times, but starting a family is at the top of her to-do list. There's no better sperm donor than her best friend, Jason Sterling. Only, the rule-breaking tycoon has a proposal of his own: conceive their child the old-fashioned way. With one kiss all the rules crumble. 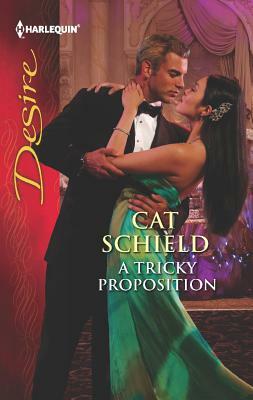 Now that passion is unleashed, everything's complicated -- from their friendship to their families…to Ming's secret dream of a future with Jason. But will nothing go according to the agenda in this baby bargain?